An administrative assistant is the office’s one-person special operations unit. You make the boss run like clockwork. You make that Monday morning teleconference happen. Landing that job in the first place. Demand for secretaries and administrative assistants isn’t growing fast enough. You need the perfect admin assistant resume to land your next job. An administrative assistant resume sample better than 9 out of 10 other resumes. How to write an administrative assistant resume that will land you more interviews. Tips and examples of how to put skills and achievements on a resume for administrative assistant positions. How to describe administrative experience to get any job you want. Here’s an example of a resume for an administrative assistant made using our resume builder. Want to save time and have your resume ready in 5 minutes? Try our resume builder. It’s fast and easy to use. Plus, you’ll get tips and right vs wrong examples while writing your resume. See 20+ resume templates and create your resume here. Administrative Assistant Resume Sample—See more templates and create your resume here. What’s the Best Format for an Administrative Assistant Resume? It’s the reverse-chronological resume format. You can’t go wrong with this format for a professional administrative assistant resume. Remember how hard it was for you to write your first resume? What’s a good administrative assistant resume template? Clean. Simple. Easy to scan. A modern resume-friendly font. White space to guide the hiring manager’s gaze. Headings that help navigate the contents. 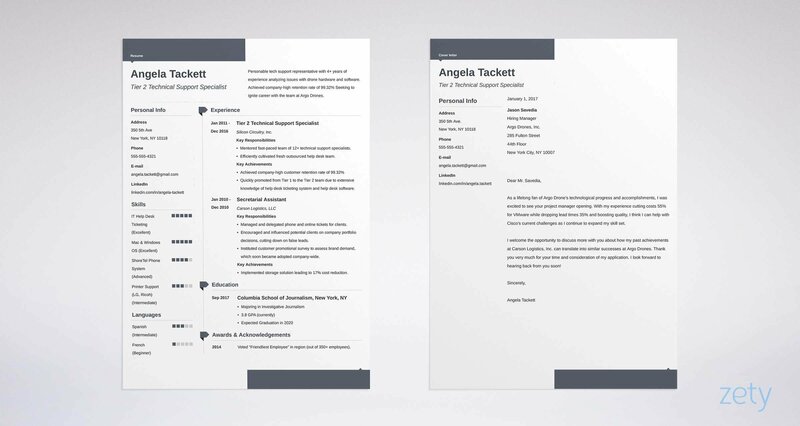 Finally, save your perfect administrative assistant resume as a PDF. The PDF format keeps the layout in shape better than bubble wrap. Have your resume saved in different formats depending on what’s required on the job advertisement, says Sarah Dowzell, COO at Natural HR. Pro Tip: Check the job description for the administrative assistant position to make sure PDFs are OK. Some Applicant Tracking Systems can’t read PDF-formatted resumes. How many pages? 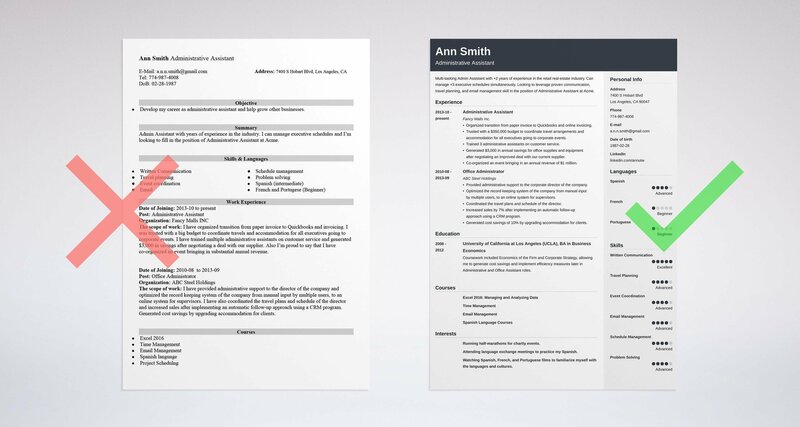 Aim for a one-pager, but double-check it’s your ideal resume length. Whatever introduction you use, it should be catchy but chock-full of job-relevant skills and experience. Who should use a resume objective for an administrative assistant resume? Are you an experienced administrative assistant? Go for a resume summary. English graduate with proven communication, travel planning, and email management skills. Seeking a position as an administrative assistant at Acme Inc., to leverage organizational and research skills to support internal and external communication. Looking for an admin assistant role where I can apply my skills. I’m a self-starter that wants to make a difference. But wait! The first example does mention experience! Actually, both examples come from the same candidate. She was writing an admin assistant resume without experience in the industry. In the right example, she included work experience relevant to the position. She got it through internships, freelancing, and in college. In the wrong example? Well, she simply called it quits and moved on. Pro Tip: Writing a resume for an entry-level administrative assistant job? Brainstorm. Come up with relevant experience and skills from other jobs. If you have the time, do a quick internship or volunteer at a local not-for-profit. Get involved in on-campus activities. An administrative assistant resume summary is a to-the-point highlight of your achievements and skills as an admin assistant. Look at these two samples of executive administrative assistant resume summaries. Senior administrative assistant with 5+ years of experience and a degree in accounting. Managed busy schedules and travel plans of 3+ corporate executives while performing general office administration duties. Wanting to execute appointment management, manage internal and external communication, and aid with QuickBooks bookkeeping while meeting deadlines at Acme Inc.
Admin assistant with on-the-job experience. Well-versed in handling office management duties and bookkeeping. Excellent at multitasking. The right administrative assistant resume summary cuts to the chase. The hiring manager will want to call the candidate ASAP. This candidate has the experience. Delivered quantifiable results. No need to mention multitasking, it’s clear she’s a pro. The wrong administrative assistant resume summary isn’t wrong wrong. It’s just like the mystery meat served at the canteen on your first job. It looks fine, but you’re clueless about specific ingredients (How many years of experience? What’s their background?). Some might like it, but only if they’re out of options. Pro Tip: It’s easier to write a heading statement after you’ve finished the whole admin assistant resume. This way you’ll know exactly what to showcase in your summary or objective. Our resume builder (you can create your resume here) will give you tips and examples on how to write your resume summary or any other section. You can easily copy them straight into your resume - it will save you a ton of time. Inside Zety's resume builder you will find tips and examples for your resume. Followed our advice on writing the best admin assistant resume summary/objective? Great, the hiring manager will read on. Time for the make or break part of your resume—the experience section. Trusted with a $350,000 budget to coordinate all international and domestic travel arrangements for executives going to corporate events. Trained 3 administrative assistants on customer service and other office procedures. Organized office transition from paper invoice to QuickBooks and online invoicing. Saved $3,000 a year in office supplies after negotiating a new deal with the current supplier. Commended for creating the in-house newsletter to communicate management’s vision. Reduced email back-and-forth by 20%. Responsible for coordinating travel arrangements. Responsible for basic procurement of office supplies. The right example of an administrative assistant’s resume will get any hiring manager’s seal of approval! The wrong example of an administrative assistant’s resume? It reads like a generic administrative assistant job description from Craigslist. Listen, hiring managers know the responsibilities and duties of an administrative assistant. They wrote the job ad you’re replying to. Curious how you can give your resume a boost like our candidate in the right example? Don’t list non-critical or routine tasks, unless they’re in the job ad. Don’t list responsibilities. List achievements. What is administrative experience without the numbers? Quantify your achievements whenever possible. Introduced a procedure or initiative that saved time or money? Show that off. Use the Problem–Action–Result method to talk about your work. For example: Saved $3,000 a year in office supplies after negotiating a new deal with the current supplier. Problem? Money wasted. Action? Renegotiated. Result? Saved $3,000. You really need to do this right. Use these power words on your AA resume. See section 4. How to Put Skills on a Resume of this guide for more administrative assistant keywords. You’re well on your way to finishing the perfect administrative assistant resume. Remember how jobs aren’t growing fast enough? That means competition. Time to tip the scales in your favor by showcasing your administrative assistant skills on the resume. A good admin assistant is like a Swiss Army knife—dependable and can do almost anything. See the administrative assistant skills list above? Don’t just copy and paste the whole thing into your resume. Pick your best abilities which mirror the requirements of the job ad. Match them to your previous jobs and mention them in bullet points describing your administrative duties. Does the job listing require you to know something about accounting, managing communication, and be fluent in Spanish? Proofread and ghostwritten internal communication for the management board. Communicated with clients and scheduled face-to-face meetings for 5+ executives. Conducted basic accounting tasks in QuickBooks and escalated issues to the supervisors. Navigated a multicultural work environment and created positive rapport with potential hires. Screened phone calls and incoming email in Spanish. Can’t quantify or prove your administrative skills through achievements? Don’t worry, you can’t put a number on everything. List the remaining relevant skills in the skills section of your AA resume. Always highlight your command of foreign languages. Especially, if you’re a bilingual admin assistant. Just list the highest level of education and move on, right? Yes, a high school diploma works just fine on an entry-level administrative assistant resume. For many executive administrative assistant resumes, you’ll need an undergraduate degree. Relevant coursework: Introduction to Managerial and Financial Accounting, Advanced English Composition. It’s not just the degree, date, and the school’s name. Our candidate also listed coursework that matches the job requirements of the position. Pro Tip: Whatever goes on the resume has to work in your favor. Use the education section to show off job-relevant knowledge and skills. If you’re a recent graduate with an almost perfect GPA, put it on your resume. In all other cases—don’t. How About a Cover Letter for an Administrative Assistant? You’ve got some serious communication skills, right? Don’t do like the rest of your competition and just plonk communication skills in your administrative assistant skills list. Prove them by writing a cover letter for the administrative assistant position. For administrative assistant jobs, are cover letters necessary? Approximately half of all recruiters expect to get a cover letter. Don’t make them send you that thanks–but–no–thanks email the previous admin assistant wrote. Aim for a short cover letter for your administrative assistant resume. Show you’ve got the skills, you know the company inside out, and provide them with an offer they can’t refuse. See more cover letter templates and start writing. Grab the hiring manager’s attention with the perfect administrative assistant resume objective or summary. Focus on achievements to prove you’re worth your weight in gold. Show you’ve got the right education by listing relevant coursework and vocational training. Pepper your AA resume with relevant skills. Prove your communication and research skills by writing a catchy admin assistant cover letter for your resume. Do you have any questions on how to make an administrative resume shine? Feel like you’ve written the best admin assistant resume out there? Give us a shout in the comments section! Bart Turczynski. Editor-in-chief at Zety since 2016. His career advice and commentary has been published by the Financial Times, Hewlett-Packard, CareerBuilder, and Glassdoor, among others. 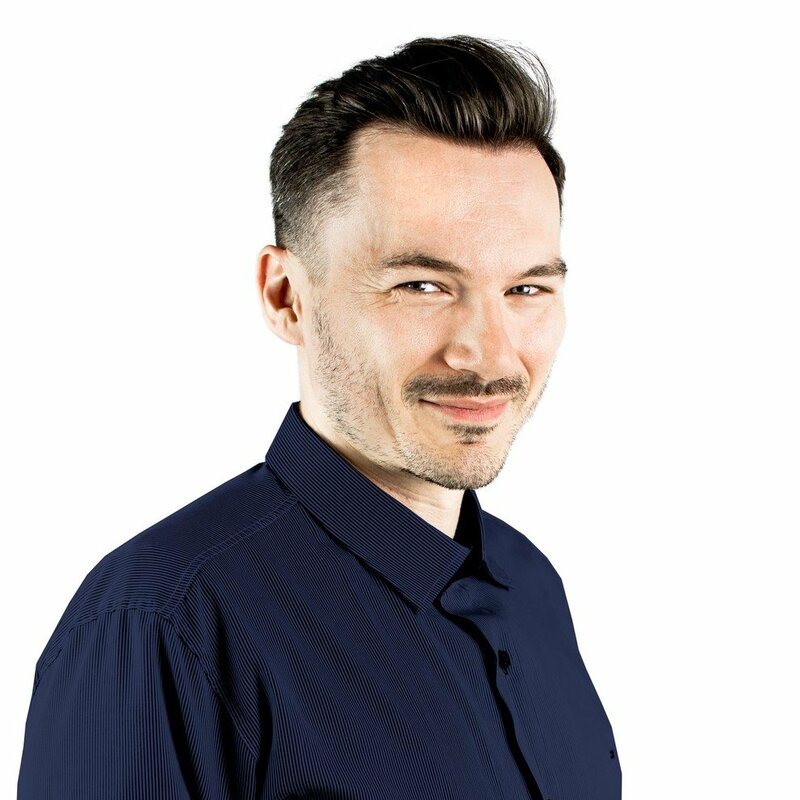 With a strong passion for statistics and a background in psychology, Bart makes sure all the advice published on Zety is data-driven. Reverse chronological resume definition and samples PLUS expert tips. Want to use the chronological resume format and get yourself hired? Read more! What is a functional resume and how to write it? See functional (skills based) resume examples and templates AND get actionable expert tips. Read more! A complete, step-by-step guide to writing a professional administrative assistant cover letter. Use our administrative support specialist cover letter samples and templates to get the clerical job of your dreams. Tips and advice are included within so you can be sure to make the perfect cover letter for admin assistant jobs.